Specializing in Auto, Home, Life ,Business, and Health Insurance. Representing: Erie Insurance Co, Travelers Insurance, Hartford Insurance, Indiana Insurance, Progressive, and Mercury Insurance. Downtown Block Party Photo Album! 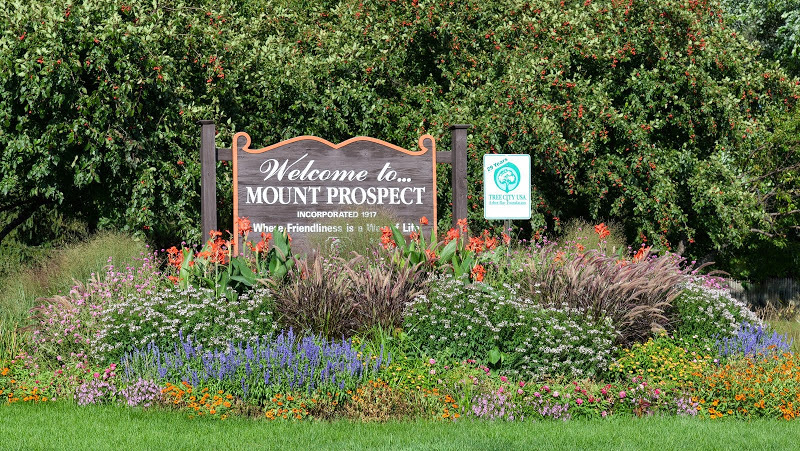 Thank you to our Mount Prospect Community, Volunteers and Sponsors! 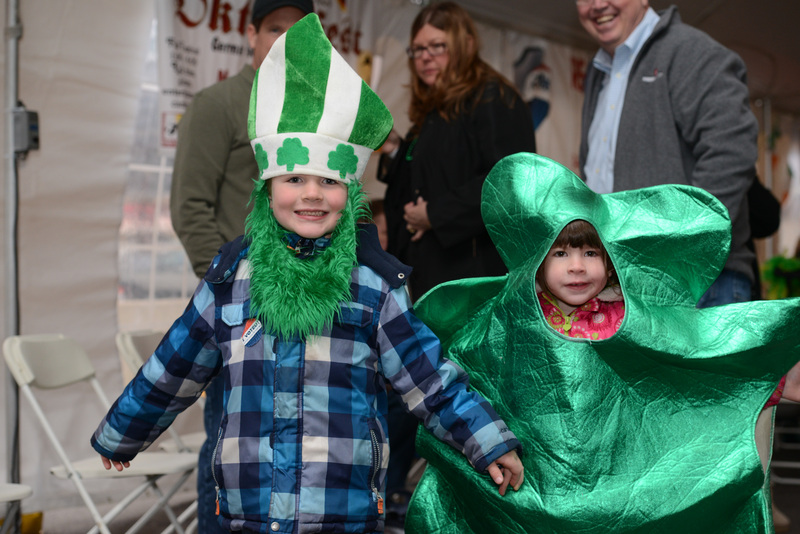 2018 Irish Fest Photo Albums! Young Professionals networking group for Chamber members in their 20s and 30s who are interested in being more involved in the community. This group also serves as ambassadors to new Mount Prospect businesses and Chamber members. 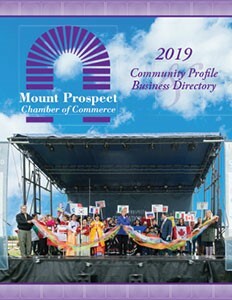 © Copyright 2019 Mount Prospect Chamber of Commerce. All Rights Reserved. Site provided by GrowthZone - powered by ChamberMaster software.